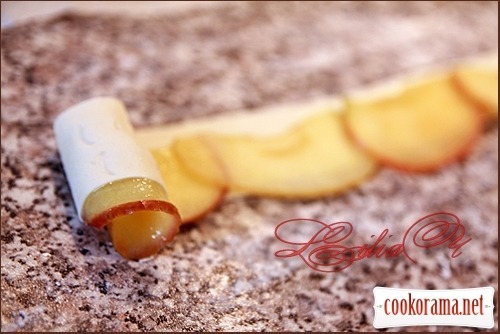 Very tasty and more than beautiful cake! 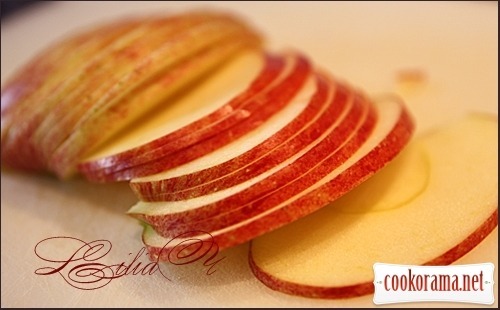 Apples are divided into 4 parts, cored, cut into very thin slices, 2 mm. 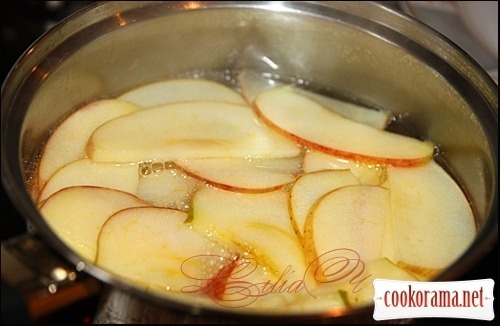 Boil the slices in sugar syrup until soft (3-5 minutes). 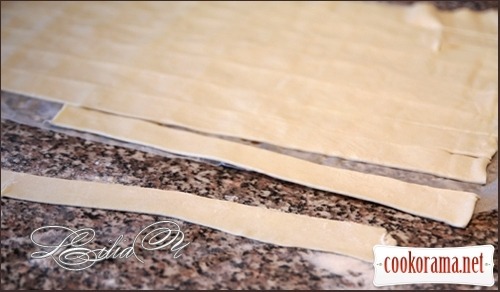 The dough thinly roll out and cut into strips 2*30 сm. 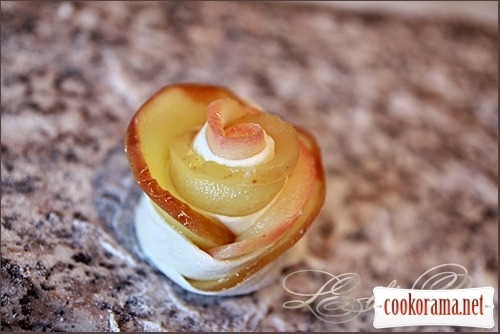 end of dough fit in a finished rose. Bake on a greased pan at 180℃ for 10-15 min. 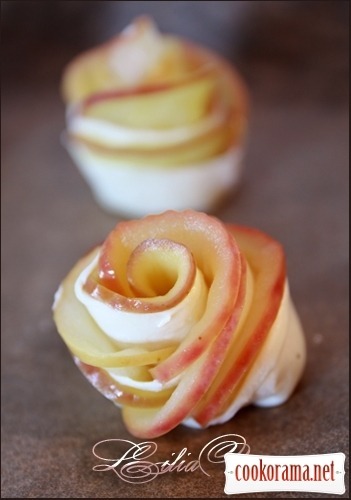 Sprinkle ready roses with a sugar powder. 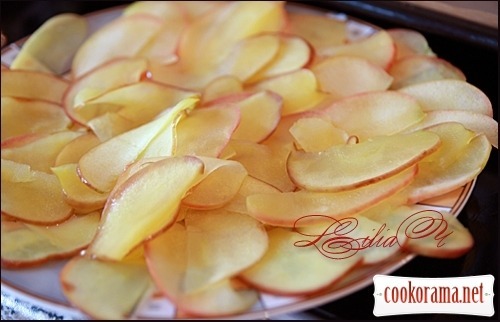 These akes can be baked with pears, nectarines, plums. 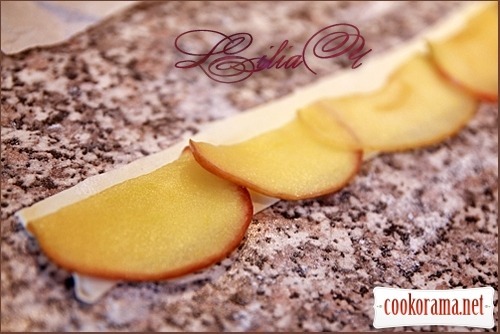 The recipe was taken from Vlasta с Cook-talk. 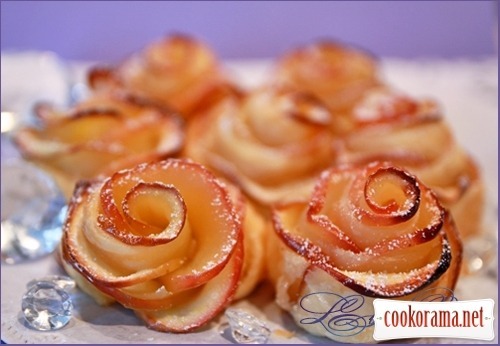 Top of recipe "Apple cake "Bouquet of Roses""
Як кажуть дєвочки у нас на сайті — забрала в обране. я в шоке — такая красотень!!! Очуметь!!! Отличная идея!!! Очень красиво!!! Супер!!! Дуже сподобалось. Просто, смачно і цікаво. Забираю і плюсую. НЕ малу роль відіграло фото. 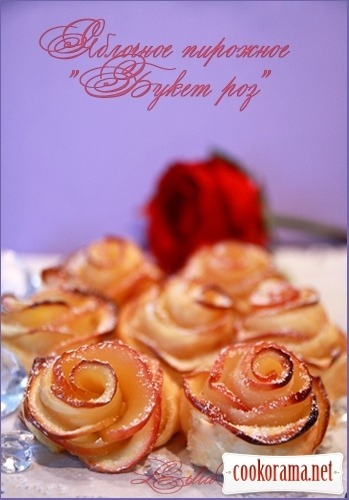 Recipes, Pastries, Apple cake "Bouquet of Roses"